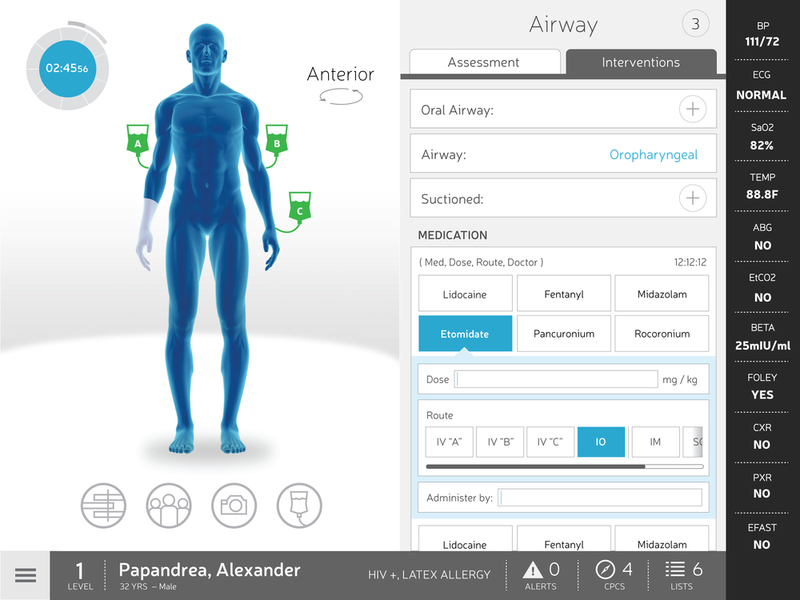 T6 enables nurses and physicians to document trauma assessments and interventions simultaneously, while using separate T6 tablet computers. This creates a more streamlined process for critical data collection, while eliminating any duplication of effort. 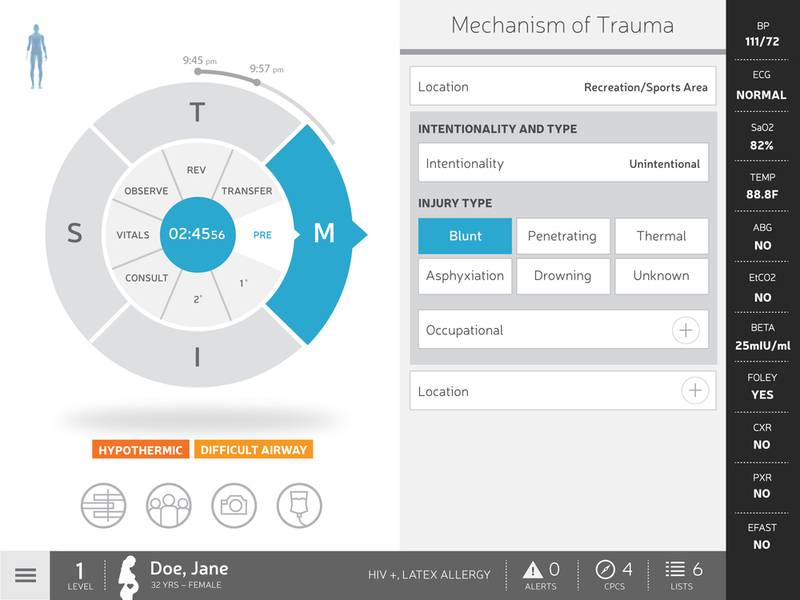 Using a dedicated overhead monitor in each trauma bay, T6 streamlines non-verbal team communication by displaying resuscitation data and clinical practice guidelines, along with imminent threat alerts and checklists. 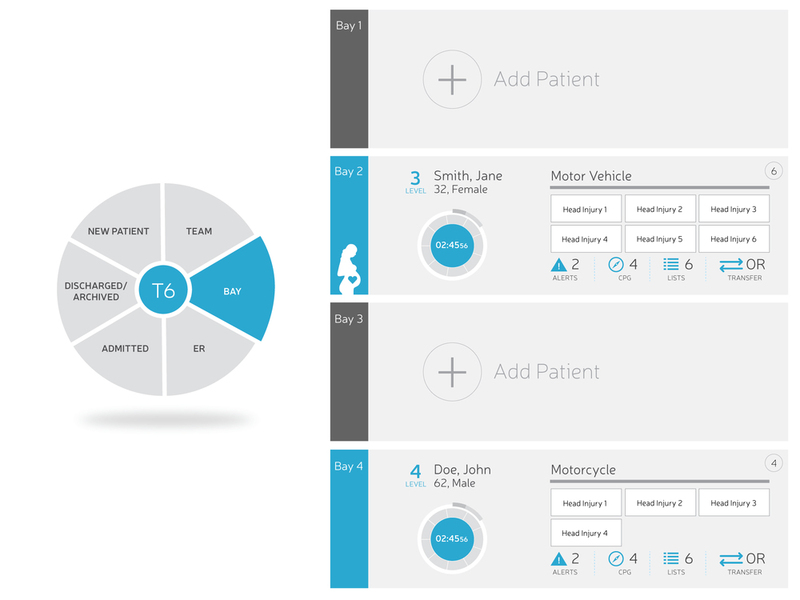 Overhead projections help to add cohesion and a shared mental mode among the trauma team. 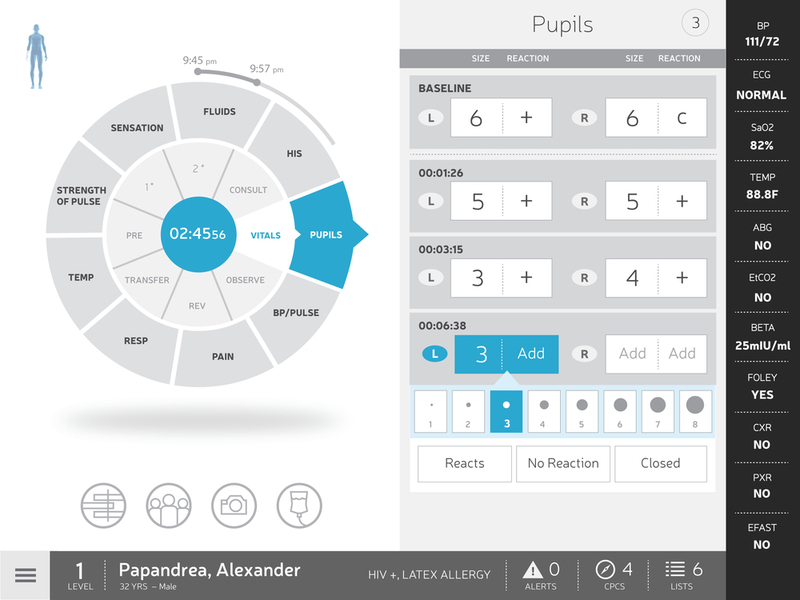 This design supports innovative clinical trauma research with high resolution and adaptable data fields. On a public health level, real time analysis and mapping of data can pinpoint hotspots and identify opportunities for high risk and population-based injury prevention. After all, the best possible outcome we can seek is to avoid traumatic injury in the first place.